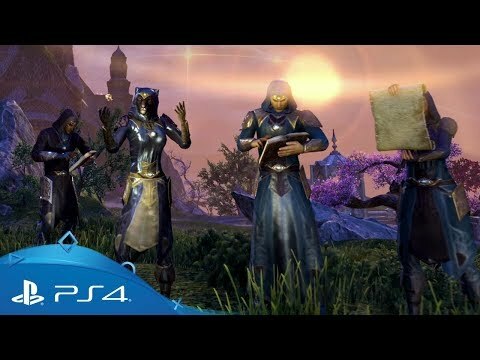 Set off to Summerset and face the Daedric conspiracy in this huge new chapter for The Elder Scrolls Online. Set off with your friends to Summerset and explore the ancestral home of the high elves for the first time since 1994’s The Elder Scrolls: Arena. Visit the island of Artaeum, home to the mysterious Psijic Order, a group of sages that predate the Mages Guild. 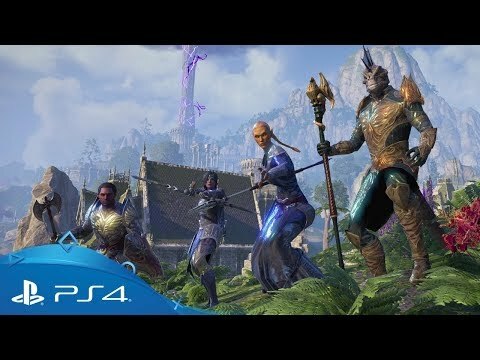 Tamriel’s fate hangs in the balance and the heroes of ESO are called upon to save the world once more. 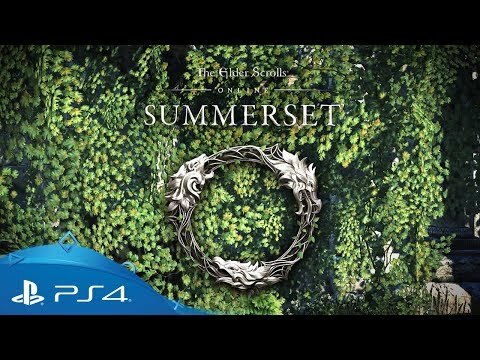 Summerset introduces an enormous and stunning new zone unlike any other, a fresh skill line with new magical powers to master, an expanded crafting system to forge powerful gear, the continuation of the ESO story, and more! Discover a massive new zone filled with characters, stories, landmarks and adventures. Traverse a stunning landscape filled with tropical lagoons, forests bursting with vibrant colours, and grand cliffside vistas while visiting massive manicured cities that reflect the sophisticated tastes of the High Elves. 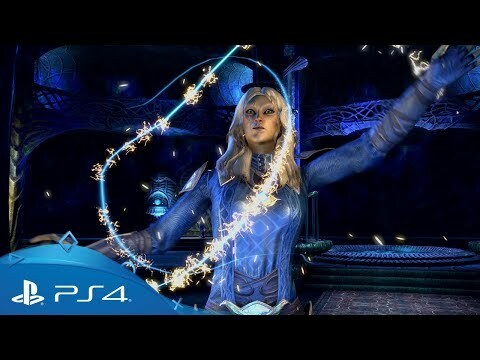 Join the secretive Psijic Order, the precursor to the Mages Guild seen in other Elder Scrolls games. For the first time ever, travel to their home island of Artaeum and join the ranks of these mysterious mages to gain access to their mystical powers, unlocking powerful new abilities. 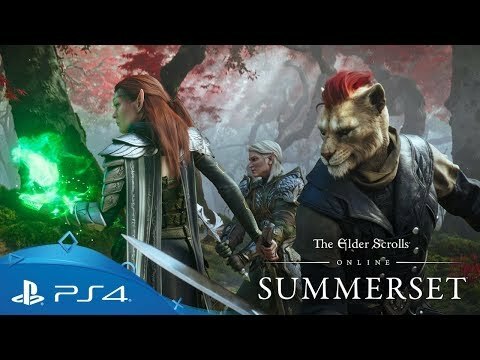 At the behest of Queen Ayrenn, who has opened Summerset to foreigners by royal decree, embark on a sweeping adventure to rejoin the Khajiit spy Razum-dar, meet the mighty sages of the Crystal Tower, and fight for Tamriel’s fate once more. Amongst the beauty of the ancestral home of the High Elves, rumours spread of strange disappearances. A corrupting influence works to destroy High Elf society from within and whispers stir of Daedric followers organising in the shadows.